Heritage Homes and Realty reflects the changes in the housing market that has taken place since the Ryan family started in business in 1969.Originally established as Onalaska Mobile Home Sales, the business primarily sold single and multi-section mobile homes until 1976 when the Federal government under direction of HUD became involved in construction standards. The manufactured home had begun and started with the introduction of HUD. Their focus included design standards and in-plant governmental inspections which continue unchanged to this day. The Ryan family built one of the first manufactured home communities in the Onalaska area known as Coulee Park Estates. 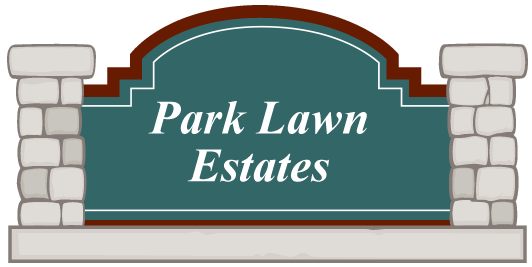 Shortly thereafter, Park Lawn Estates was developed just a “stone’s through” across the highway and featured nationally recognized design standards by the RVMH Hall of Fame in Elkhart, Indiana. 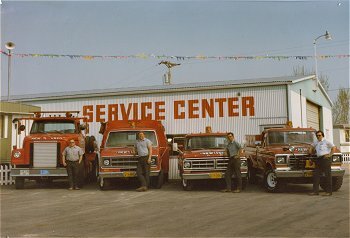 Scott’s father, Larry Ryan was inducted into the Hall of Fame for his decades of service to the industry on both the state and national level in 1993. He was only the second inductee from the State of Wisconsin at that time. 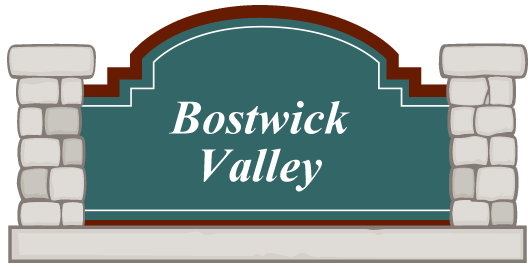 In 2000 Scott purchased Bostwick Valley MHC in Barre Mills, Wisconsin. 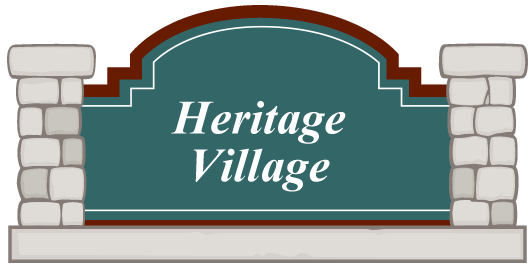 At that same time Heritage Village was established in Holmen. This is the areas only “55 plus” all sectional home community designed with attached garages and no steps traditionally found in the industry. 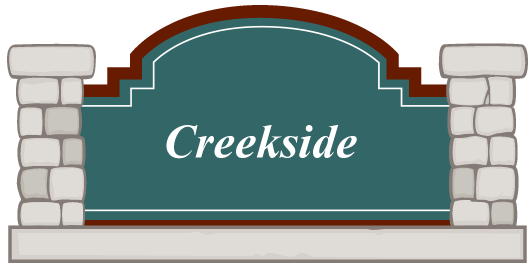 In 2014, he purchased the original community they built as Coulee Park Estates and renamed it “Creekside” in 2015. While Scott Ryan was licensed to sell real estate in 1995, he advanced to obtain a Real Estate Broker’s license in 2005. It was at this time the business expanded to assist all home owners including the purchase of land to build their dream home, design of a quality manufactured, modular or “stick built” home. He has helped many existing homeowners sell their home to purchase a new home in one of his local manufactured home communities. Additionally, Scott is one of the only local manufactured home appraisal specialists with over 25 years of certified experience. No matter if you need to sell or purchase a home or real estate, Heritage Homes and Realty can help from the beginning with a “one stop” shopping experience. Come see our display center in Onalaska where we have a large variety of homes to choose from. We specialize in being your general contractor for your entire home purchase at no additional fee when you purchase a home from us!